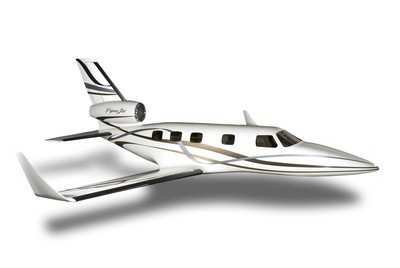 For $2.2m you too can own a jet which flies 6 people! After Honda’s jet, Piper is now following in the same low cost jet strategy. When are Cessna, Bombardier and Lear going to follow suit?